Good Morning Family. How are you today? Summertime is not only for great fun in the sun it's also wedding season. We all know how expensive wedding can be if you having one yourself or just attending one. It cost money. Today we are talking about planning a wedding cheap. It can be done you just have to think outside the box. 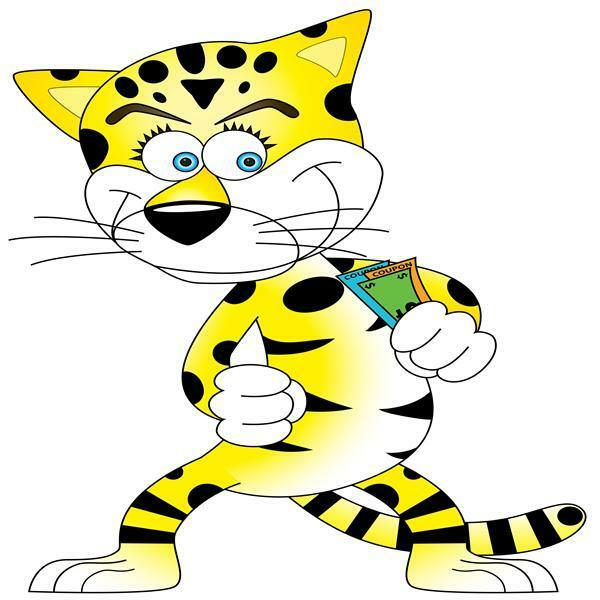 So join me today when we talke about cheapskate weddings right here on the Cheap Cheetah Money Show™.